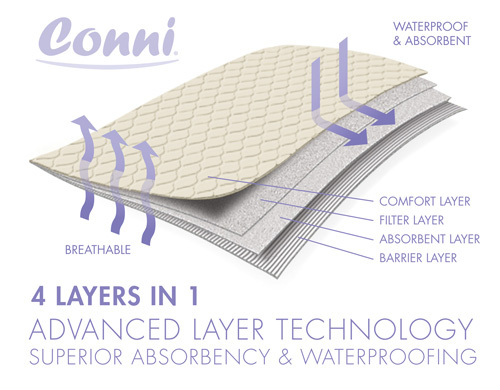 Conni's market leading incontinence products and bed protection products are used extensively throughout the Australian health care sector. Our Eco range of washable, waterproof and absorbent bed pads is designed exclusively for commercial laundries, hospital, aged care and accommodation. 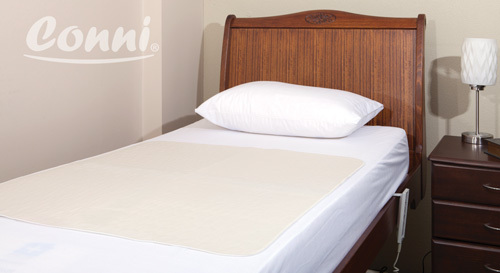 The Eco Bed Pad range is a cost effective alternative to disposable bed pads in the health care sector.